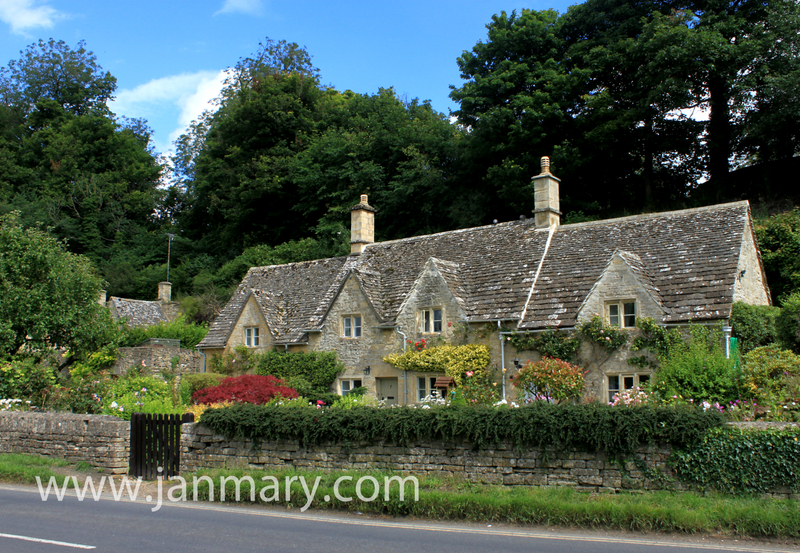 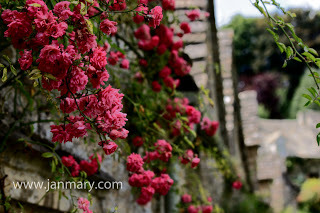 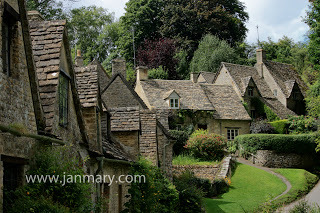 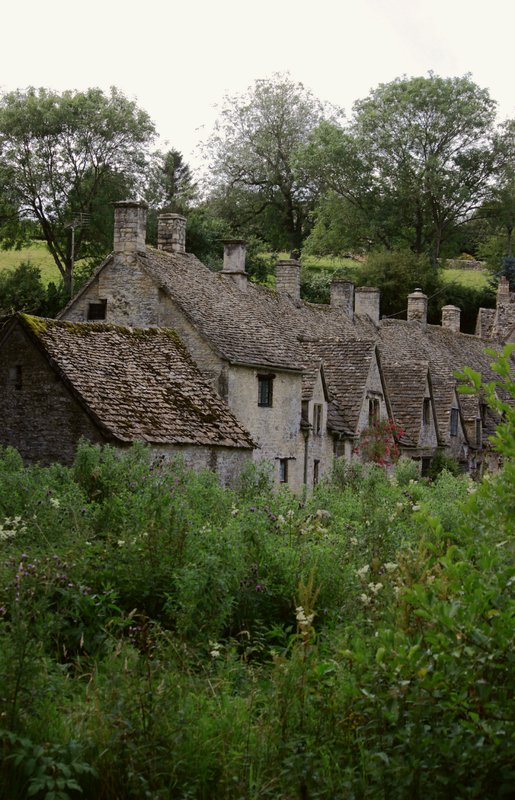 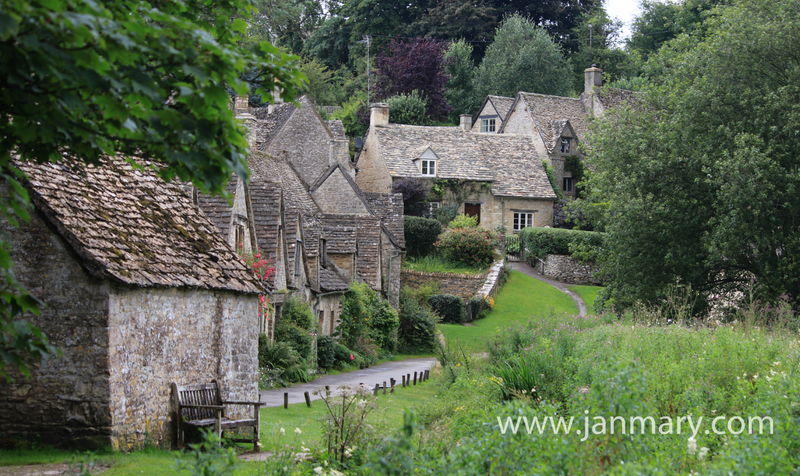 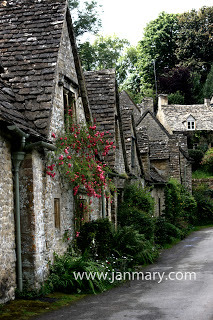 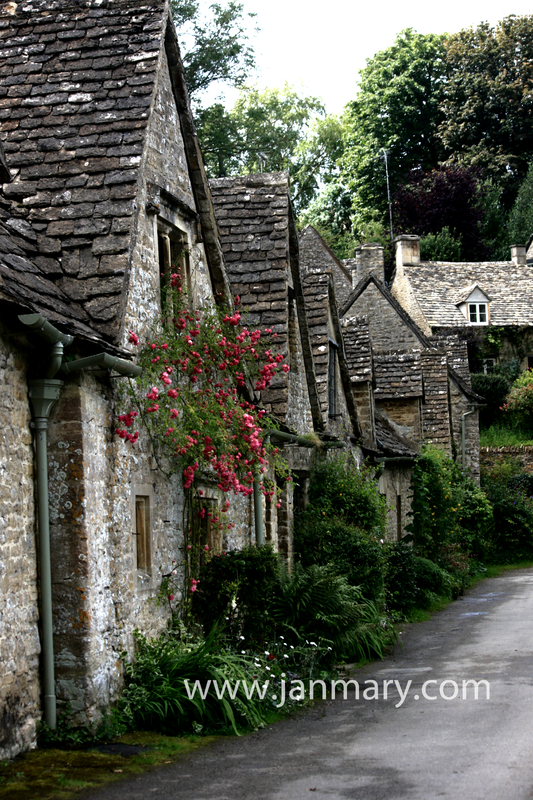 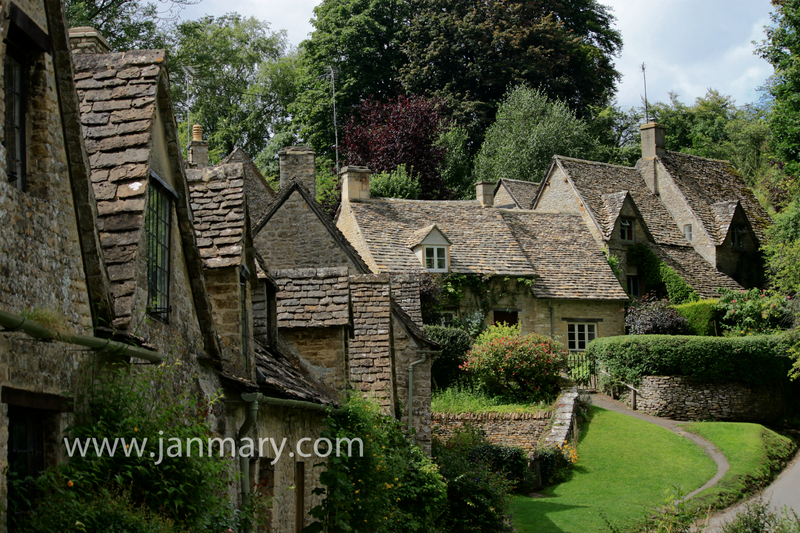 William Morris described Bibury as the most beautiful village in England, and this row of picturesque 17th century cottages called Arlington Row definitely lived up to expectations. 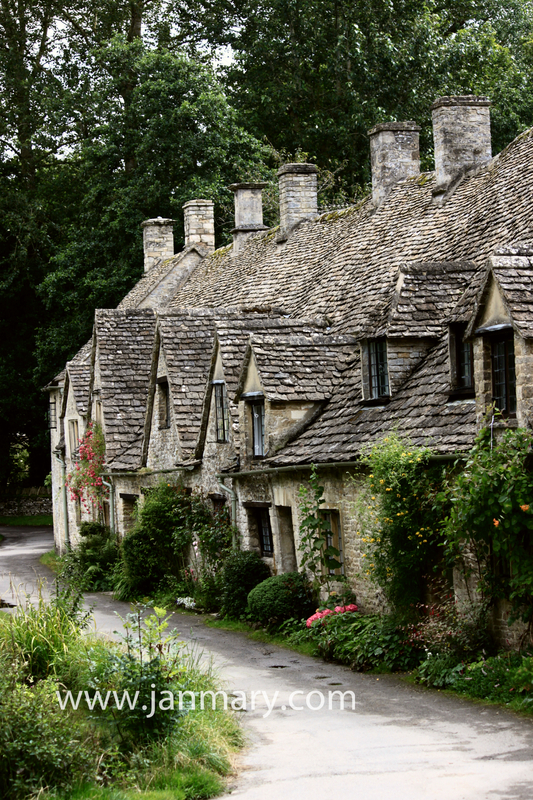 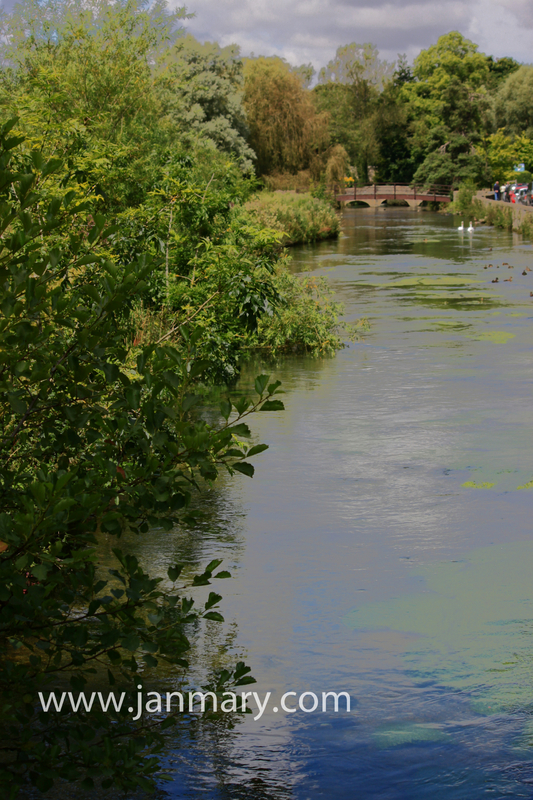 As our house swap in the Cotswolds continues, we explored the area today, dodging the showers (mostly) and Arlington Row was definitely a highlight. 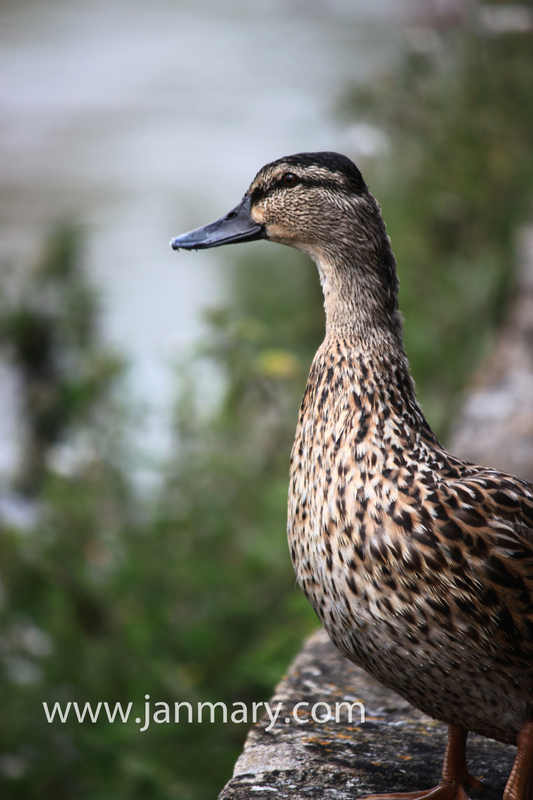 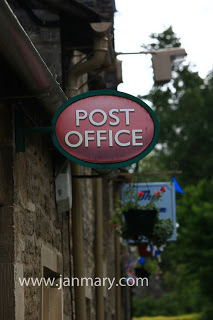 Think they are owned by National Trust and may be available for rent.